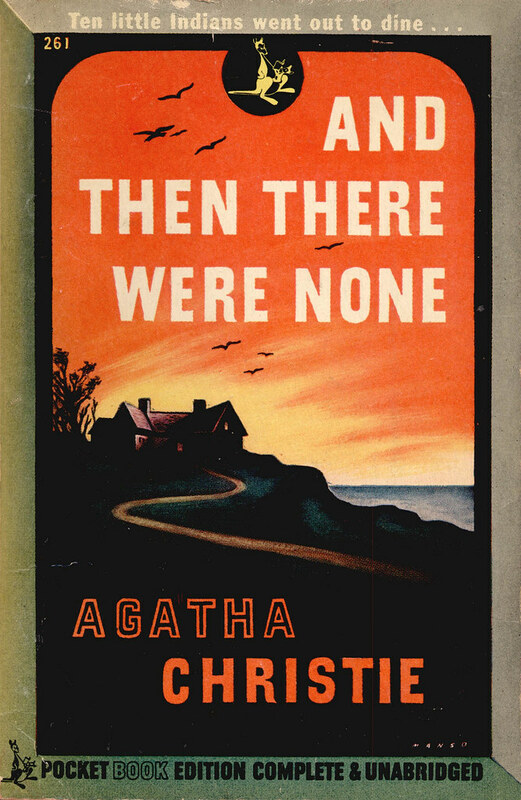 1944 2nd Print; And the there were none by Agatha Christie. Cover art by Leo Manso. Blurr reads: Ten little Indians went out to dine ….. And the there were none. From Flickr: “Autoportrait à la cheminse rayée (1910), Egon Schiele – Leopold Museum, Vienne” by Yvette G.